Perhaps not since Captain Ahab has one man looked so long for a whale. It’s been 14 years since Bob Pitman set out to find an unusual-looking type of killer whale. It had been officially spotted only a few times before. In 1955, a strange pod washed up on a beach north of Wellington, New Zealand. 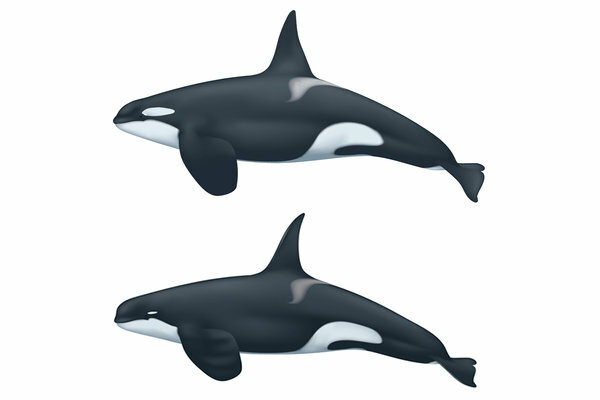 Their black-and-white coloration quickly identified them as killer whales (which are members of the dolphin family), but their snub noses, narrow, pointy fins and small patches of white near their eyes made it clear that these were not typical orcas. Scientists thought they were perhaps the offspring of one female with genetic aberrations. Then in 2005, a team of French scientists confirmed seeing killer whales with similar characteristics off the Crozet Islands in the southern Indian Ocean. 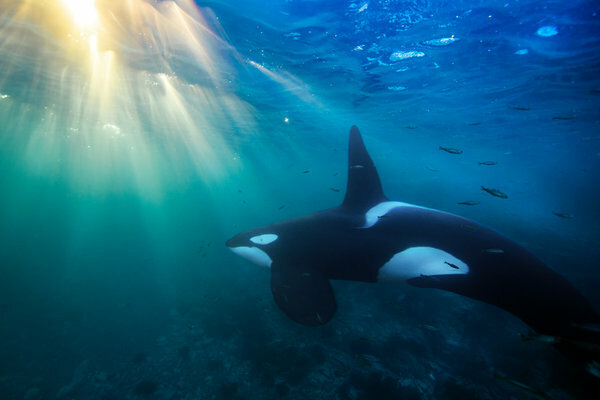 Mr. Pitman, a marine ecologist with the National Oceanic and Atmospheric Administration, has been looking for those so-called Type D killer whales ever since. Unlike Herman Melville’s fictional sea captain, Mr. Pitman’s quest was aimed at answering scientific questions: Who are these orcas, how are they different from other killer whales and do they constitute a new species? He’s finally beginning to get answers. In January, Mr. Pitman led a three-week expedition beyond the southern tip of South America, following reports from Chilean fishermen that strange-looking orcas had been stealing their catch. Once begun, bad luck stalked the voyage. The researchers looked in vain on the one day that the weather permitted them to reach the spot where the killer whales were believed to be. Then, they were forced to retreat to the safety of Cape Horn for eight long days as wind and rain pummeled the seas. At last the forecast changed, giving Mr. Pitman and his crew one three-hour window in the spot that fishermen had suggested looking. Almost as soon as their boat reached the area, they were surrounded by 25 to 30 killer whales with snub noses, narrow, pointy fins and small white eye patches. The creatures seemed as interested in the scientists and their equipment as the humans were in them, swimming close to check out the boat and its instruments. The team took pictures and video. Mr. Pitman and another researcher each carefully aimed and shot harmless crossbow darts toward several whales. Despite the roiling seas, three hit their mark, allowing them to collect pencil eraser-size skin samples. Mr. Pitman released the video and images of these Type D whales on Thursday, and the team will soon begin analyzing the samples, looking for evidence of commonalities with those whales that washed up in New Zealand 64 years ago, and of differences from other types of killer whales. 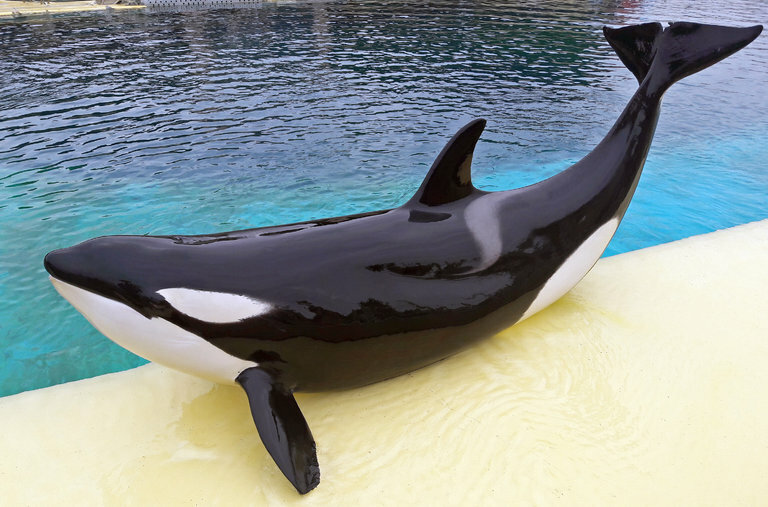 He thinks they’re shorter than other killer whales, which can run as long as 30 feet, but he needs additional footage, perhaps captured by drones, to confirm their size. He’d also like to attach satellite tags to a few whales to see how deep they dive. Unlike their cousins of Types A, B and C, Type D whales prefer the somewhat warmer waters of the sub-Antarctic, rather than the near-frozen waters farther south, he said. Paul Tixier, now a research fellow at Deakin University in Australia, said he was eager to learn what these animals eat. 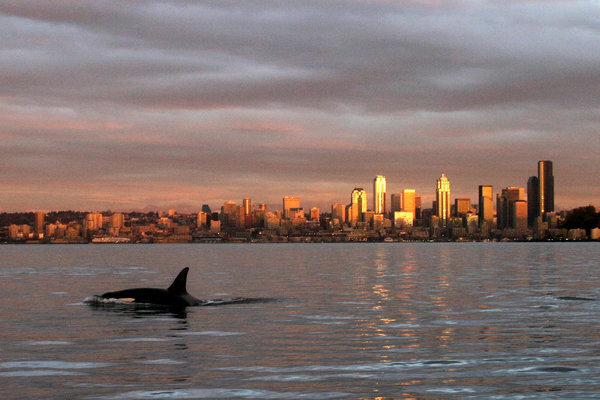 Some killer whales eat smaller mammals, including seals, while others eat only fish. The fact that Type D’s are known to steal fishermen’s catch suggests that fish is part of their diet, and knowing what they eat, Dr. Tixier said, is crucial for understanding their role as a predator. 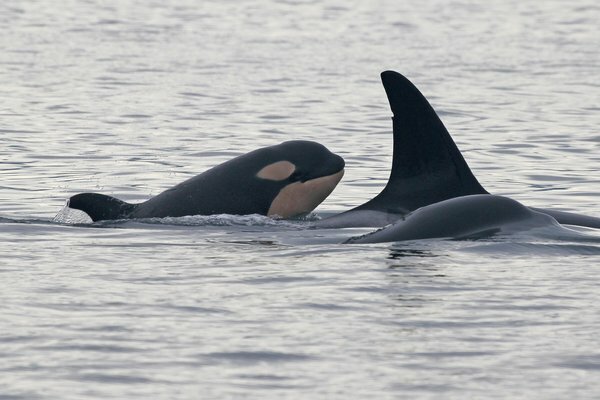 Phillip Morin, a research molecular geneticist at NOAA, is trying to figure out how many species there are of killer whales. Echoing his peers, Dr. Morin said he’s particularly inspired by the idea of discovering a completely new animal. Is this the end of chips?